This app uses a community database of spam and scam callers to help keep them from getting through. If you thought we were past the age of spam calls, sorry, but no. From intrusive advertising to scam calls, some estimate that billions of scam calls afflict us per month. 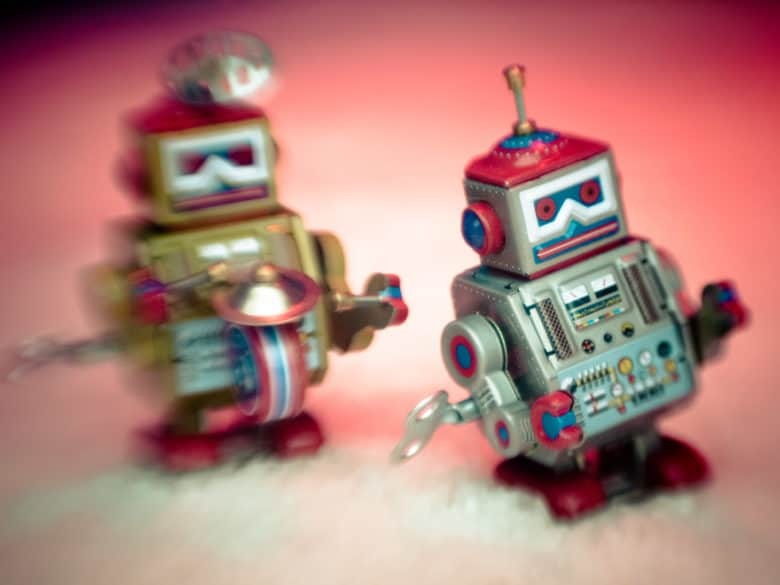 Luckily, in the arms race against robocalls, machine learning joins the fight — on your side! It feels like spam calls have gotten out of control lately. With more calls resulting in sales pitches and attempts to scam you, people are answering their phones less and less. Reject robocalls on with a double-tap on the power button. 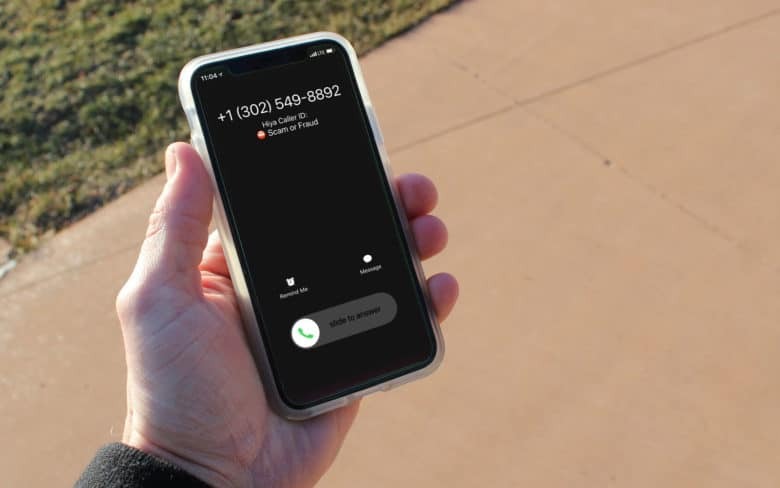 Did you know that, if you have your iPhone set to share incoming calls with your Mac, your iPad, and/or Apple Watch, then the iPhone won’t let you reject incoming calls? The red telephone icon isn’t there. You have to either answer the call, or scramble to another device in order to bump the call without picking up first. 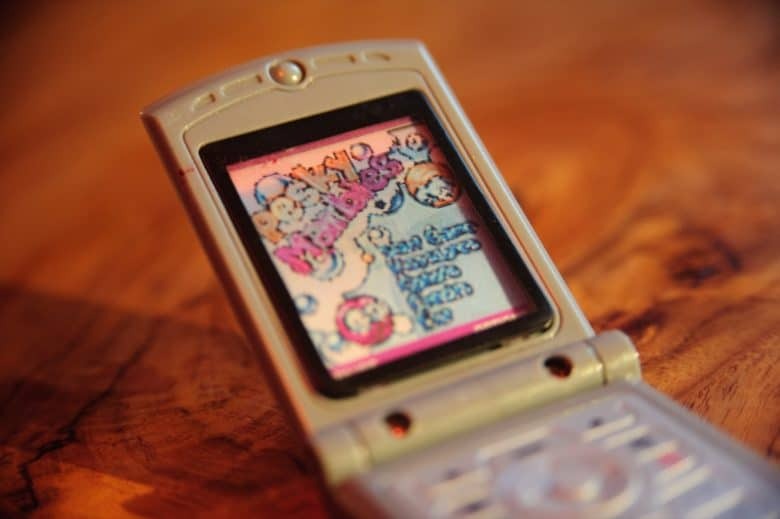 But there’s a great hidden trick that lets you reject any call from your iPhone, without even touching the screen. Apple is teaming up with top tech companies to end the scourge of robocalls. 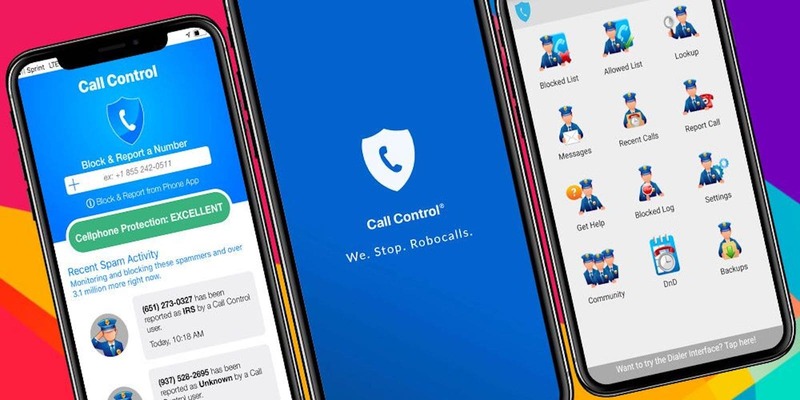 The scourge of robocalls may be coming to an end, thanks to a new task force comprised of over 30 top tech companies, including Apple. 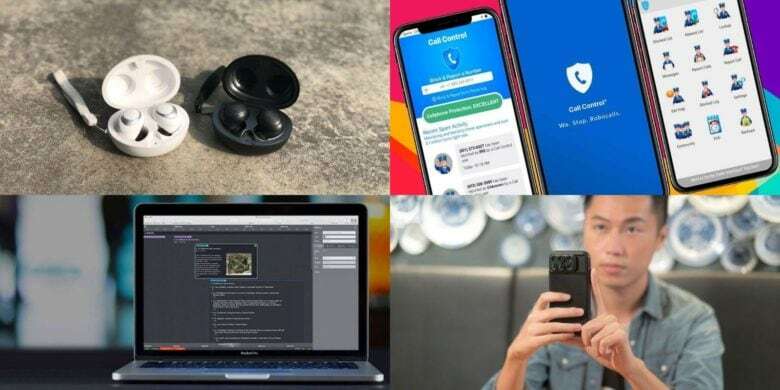 The U.S. government has enlisted the help of Apple, AT&T, Alphabet, Verizon, Comcast and others to crack down on unsolicited, automated, prerecorded phone calls that have become the most frequent complaint the U.S. Federal Communications Commission receives from citizens.